Müller UK & Ireland Group has confirmed that its standard milk price for February 2015 will be unchanged. 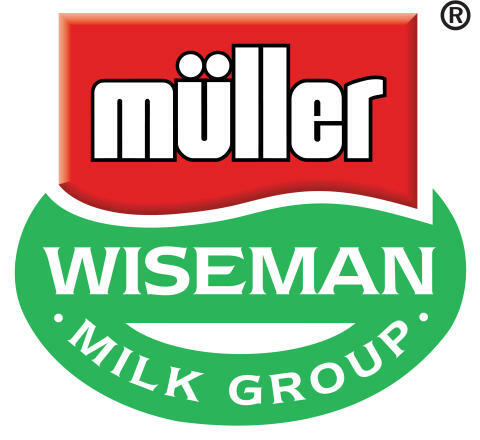 The company is offering a standard price of 25.90 pence per litre to Müller Wiseman Milk Group members who are not aligned to supermarket groups, which have their own pricing arrangements. Müller has also stressed its intention to continue to operate in full compliance with the spirit and intent of the Voluntary Code. That means that farmers who choose to supply the company will always get a full month’s notice of any change in their farm-gate milk price, and the flexibility to move elsewhere after three months’ notice should they wish to do so. "In an extremely challenging environment, Müller UK & Ireland Group is working hard to add value to milk produced by British dairy farmers. “We recognise that this is a tough time for dairy farmers and we are doing everything we can to maintain a leading milk price, whilst retaining our ability to compete, particularly against processors and farmer owned co-operatives who reduce their milk prices with little notice. "We are acting to ensure that our own processing and distribution operations are as efficient as possible and we are placing substantial focus on further developing a diverse range of dairy products for domestic and international markets. "Given the further weakening of the value of dairy commodities and the continuing global supply and demand outlook we are unable to rule out further milk price adjustments to reflect the poor returns from cream and butter products and the need for us to remain competitive in a UK and international context. "We share industry concerns about the short term outlook for farm gate milk prices and look forward to seeing signs of improvement in the current imbalance between supply and demand." “This is good news and reflective of Müller’s intention to do what it can against a backdrop of falling milk prices in the UK and around the world, to ensure that MWMG farmers are receiving a standard milk price which is significantly ahead of many others available in the UK.